The Pearls Mall in Umhlanga certainly changed the skyline, lifestyle and shopping experiences for many holiday makers and those living in and around Umhlanga Rocks. Imbizo Gallery is proud to have been a part of it since the very beginning. It is now the 2nd anniversary for the Gallery and owner and curator Isabel Roos is set to celebrate this with four of her favourite artists in a bold and colourful exhibition entitled Intrinsic Flow. 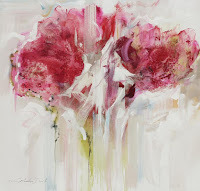 The artists, sculptor Marke Meyer and painters Frances Schandera-Duarte, Everett Duarte and Nico Roos have been with the Gallery since its inception and are delighted to be celebrating this anniversary at this prestigious Gallery and will be exhibiting fresh and exciting new work. Marke Meyer is a bronze sculptor and is renowned for his floating and dreamlike pieces. He is essentially a poet and the titles of his works are taken from his writings. These words or phrases are always etched into the pieces. Roos describes his pieces as “filling the floor and roof space with effortless grace and a whimsical, quirky beauty.” Meyer has a number of new pieces freshly back from the foundry which have never been exhibited before. The painters exhibiting are all quite different in style and technique yet all are painted on a large scale with the canvases filling the walls with a cacophony of colour and texture. “Nico Roos will be exhibiting new oils on canvas that seem have a beautiful, contemporary Turner feel”, Roos explains, “atmospheric, moody yet calm”. 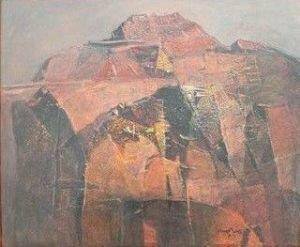 “Frances Schandera-Duarte’s work seems to ‘glow’ from within. 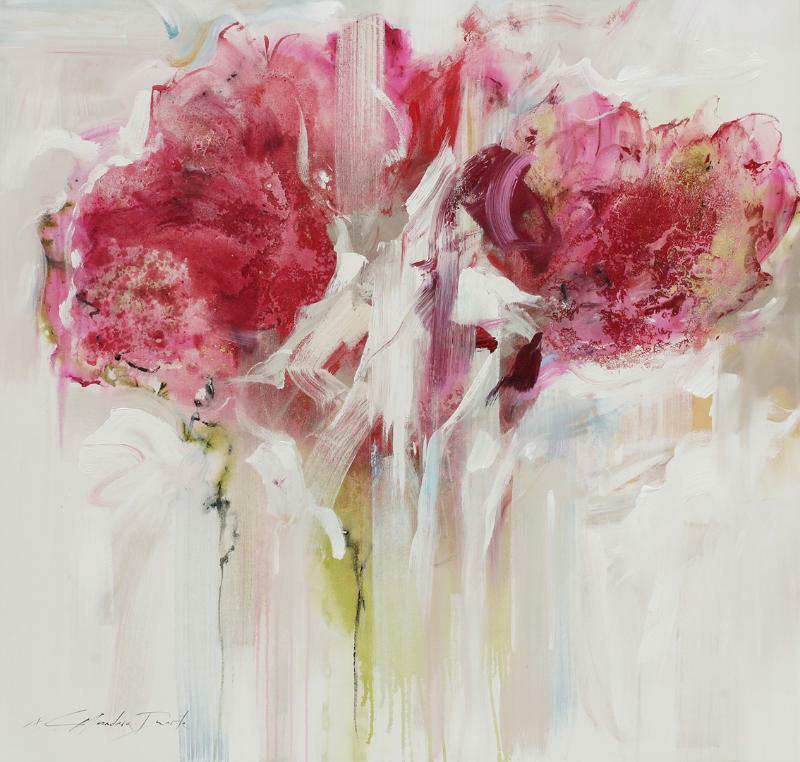 Her daring abstract florals are soulful and simply exquisite,” Isabel says. Everett Duarte is a seasoned and self-confessed African bush lover, paints from the soul. His big cats and other intrinsically African animals are painted with an abstract mindset and an elegant understanding of both the animal’s anatomy and unique movement, mostly caught in motion. Both Frances & Everett divide their time between living and exhibiting in both Germany and in South Africa. Presently they are out in South Africa to paint for the summer. All art lovers and collectors are welcome to join the artists and Isabel Roos at the opening on Sunday November 25, 2018, from 11h00 to 17h00. Snacks and wine will be offered. All four artists will be in attendance. Effervescent actress, singer and writer Barbie Meyer will officially open the exhibition. She will fill everyone in with invaluable quirky and often hilarious stories and titbits about the pieces on exhibit and the artists themselves. The exhibition runs until December 30, 2018. Imbizo Gallery is situated in Umhlanga Pearls Mall at Shop A25 and A26, Pearl Walk, Umhlanga, McCausland Crescent, Umhlanga.